The Gujarat High Court has acquitted 14 of the 31 convicted by a lower court in post Godhra Sardarpura massacre of 2002. The conviction of the remaining 17 accused has, however, been upheld and are sentenced to life imprisonment. A division bench comprising Justice Harsha Devani and Justice Biren Vaishnav, acquitted the accused granting benefit of doubt. As per defence lawyer Yogesh Lakhani, three of the 14 had been granted a clean acquittal, while others got benefit of doubt. He said the detailed order would be made available after Diwali vacation. The conviction of remaining 17 and sentence under various sections of the IPC was, however, upheld by the court. The Sardarpura carnage that took place on the intervening night of February 28 and March 1, 2002, at Sardarpura village of North Gujarat, left 33, including 22 women, charred to death. In the aftermaths of the Sabarmati incident, wherein coach S6 carrying mainly karsevaks was set ablaze, the state was engulfed in a communal inferno. A mob surrounded Sheikh Vaas lane, an area mostly inhabited by the minority population, and set fire to residence of one Ibrahim Sheikh, where people had taken shelter, killing 33 people. A trial was initiated in 2009 against 73 accused. This was first of the nine post-Godhra riots cases probed by the Supreme Court-appointed SIT, on which the verdict was pronounced. 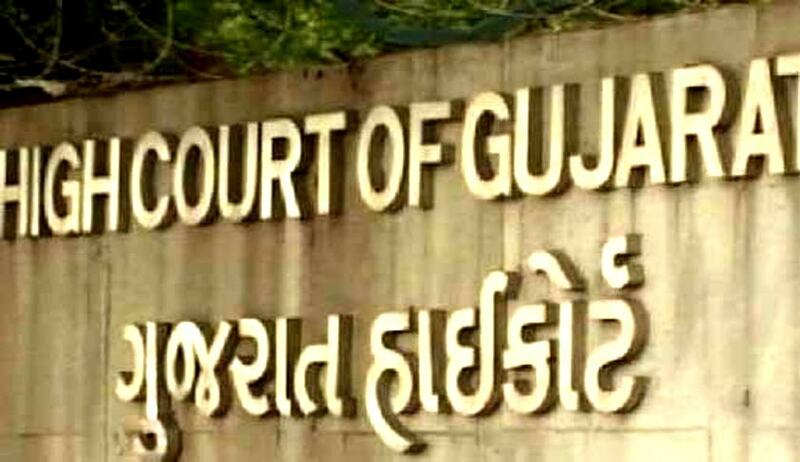 The SIT had later challenged the decision in the Gujarat High Court.